June 10th 2018 had been one of the toughest days for cryptocurrencies across the globe as a new strong wave of selling hit the market. 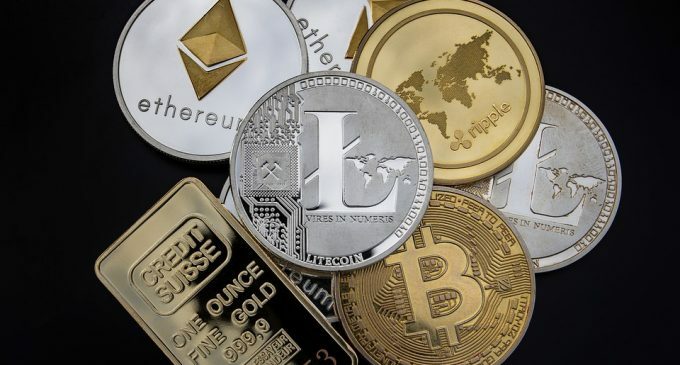 Most of the coins were showing double digits losses after some bad news had come out recently, culminating with a new exchange hack that took place in South Korea. The overall market cap dipped below $300 billion, showing that the confidence in cryptocurrencies is currently fading, adding pressure on all the cryptocurrency prices. As noted by TechCrunch, one of the top 100 exchanges in the world – Coinrail had been the victim of a new hack, the damage being estimated at around $40 million. This situation adds to a list of cryptocurrency hacks and it contributes to a diminishing trust in the security we see in exchanges. Despite the fact Coinrail had frozen the stolen tokens that did not stop cryptocurrencies from dipping, the overall market losing $45 billion in value in less than 24 hours. Bitcoin had been seriously hurt, the price plunging from 7,300 towards 6,600 in a move that we have anticipated in our last weekly crypto analysis where we’ve talked about the technical weakness in the Bitcoin price. Now that the price had broken to the downside the triangle pattern, the downside trend is expected to extend further in the near term. We have talked about the US Department of Justice launch a criminal investigation aiming to find whether cryptocurrencies had been manipulated. A few days ago the Wall Street Journal had reported that financial regulators in the United States are investigating a few exchanges, including Coinbase and Bitstamp for price manipulation. This situation could get on a smoother path once cryptocurrency regulation will be in play at a global scale. As we have written recently, G20 countries are working jointly to implement a common framework that will solve this issue. As of today, cryptocurrencies managed to stabilize following yesterday slump, but that does not mean a bottoming formation had been established. Uncertainty is expected to persist in the near term. It is also worth to mention the Bitcoin’s leading role when it comes to moving the market. It is not the first time we see the whole market following the Bitcoin path and that is not a good thing. Each cryptocurrency should have its own path, but Bitcoin monopoly is still in play right now.